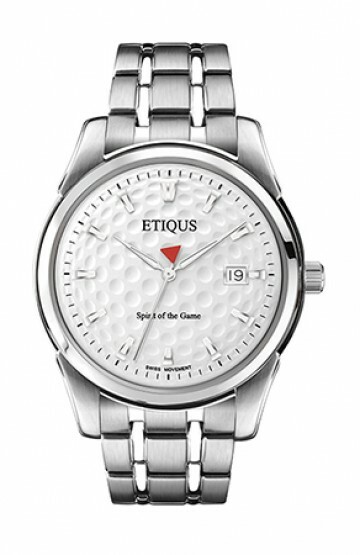 Whether it's a cavity back, muscle back or blade you choose the look and feel to suit your game. 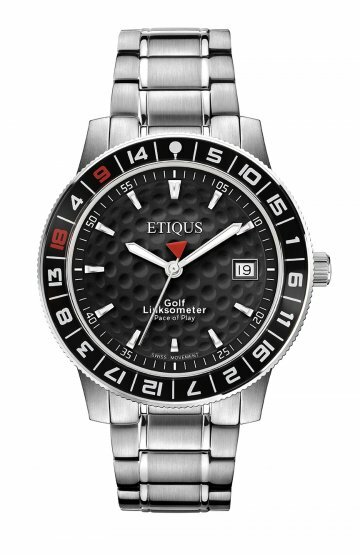 It's the same when you choose your timepiece and for those wanting the sporty look of our Sport Pro collection but with a smaller, sleeker and lighter feel then the Sport Tour is the one to choose. 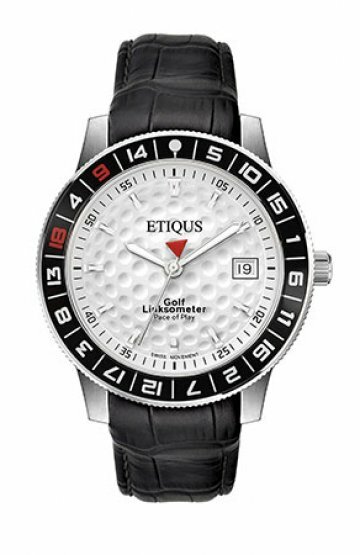 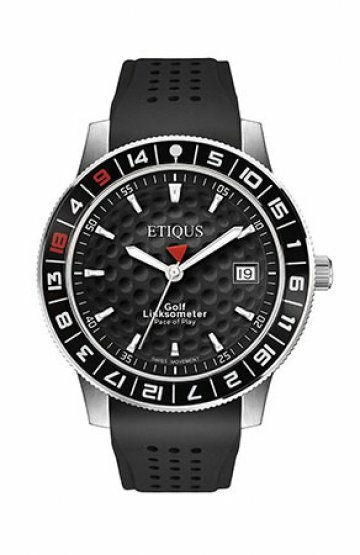 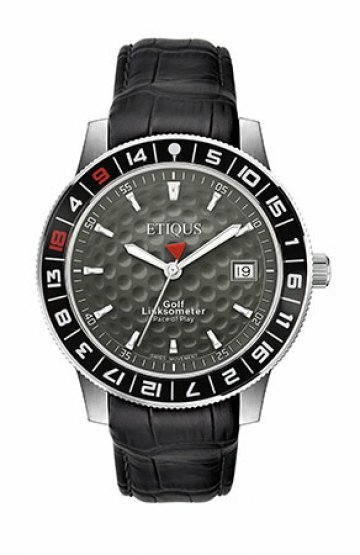 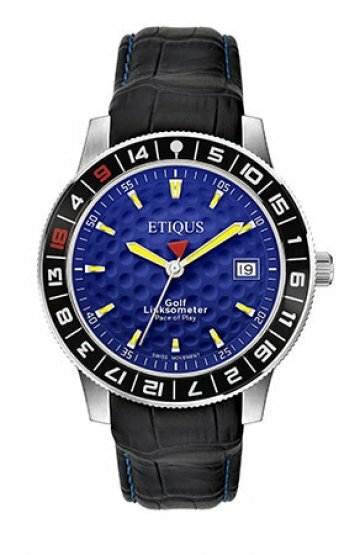 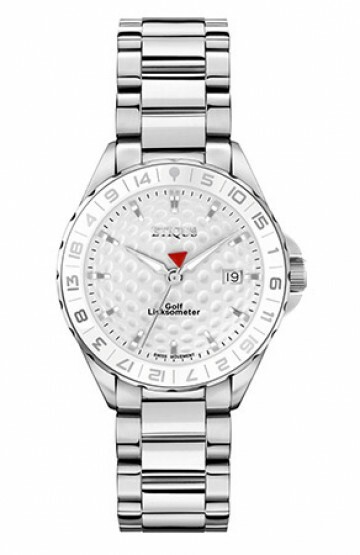 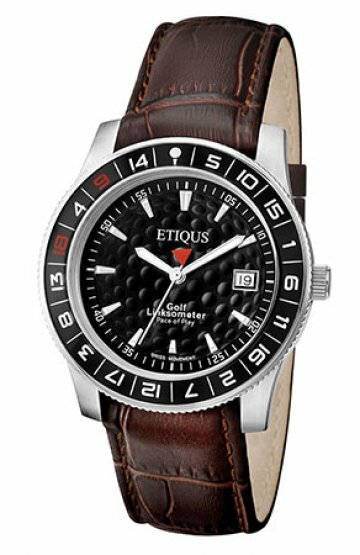 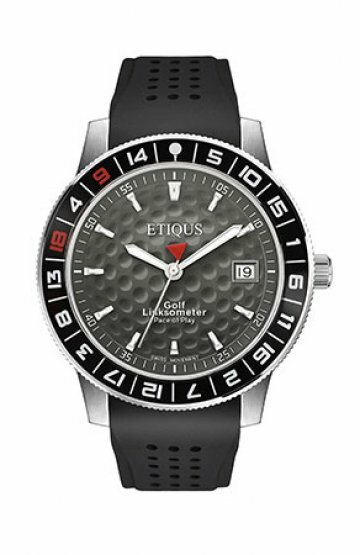 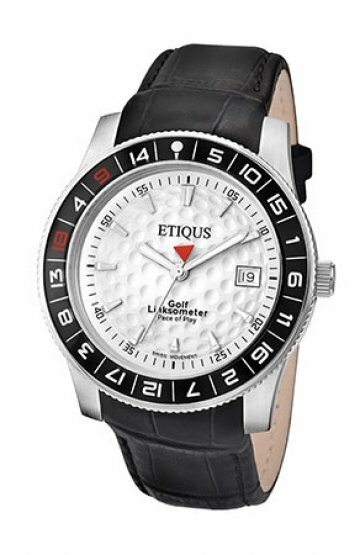 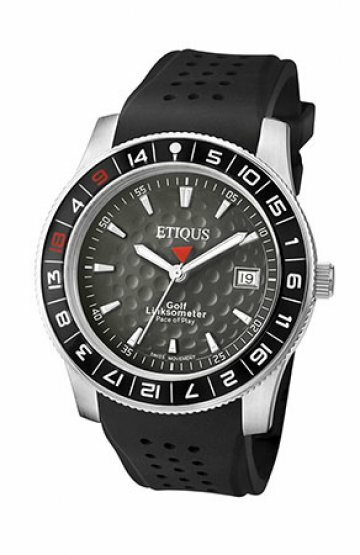 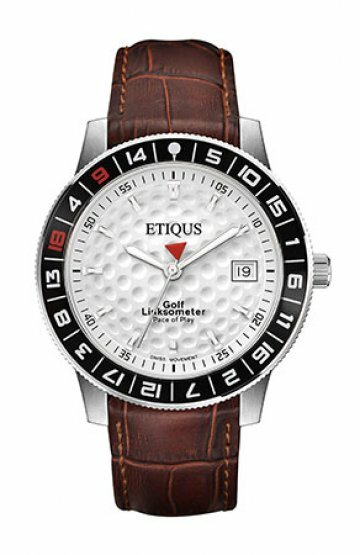 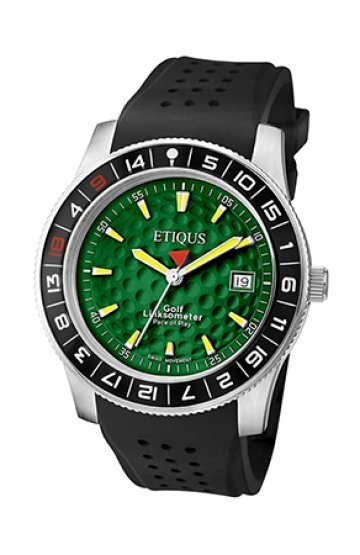 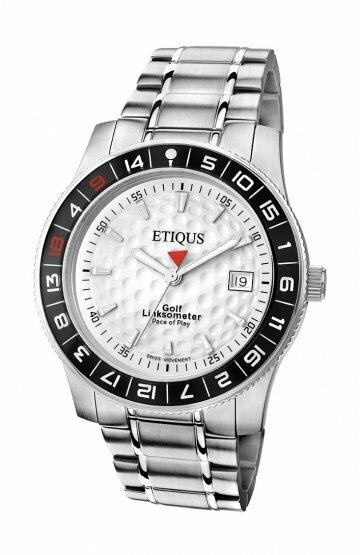 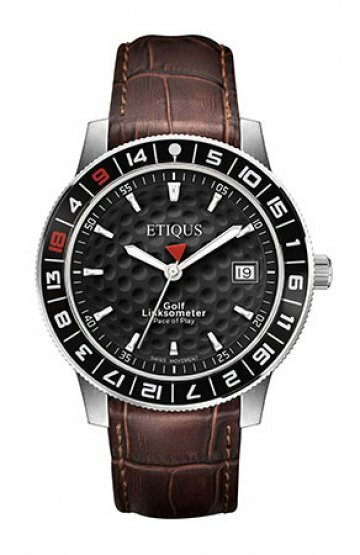 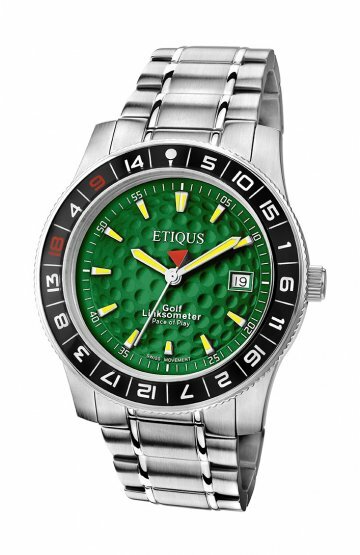 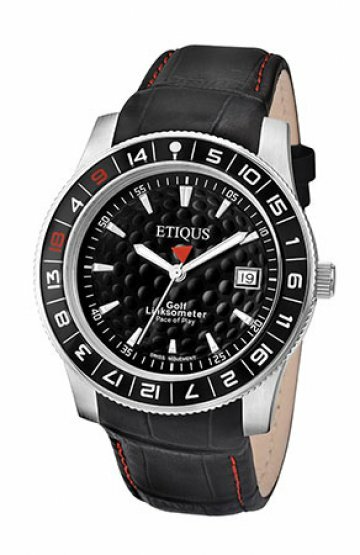 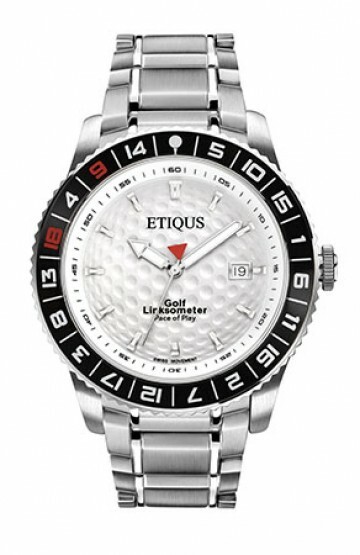 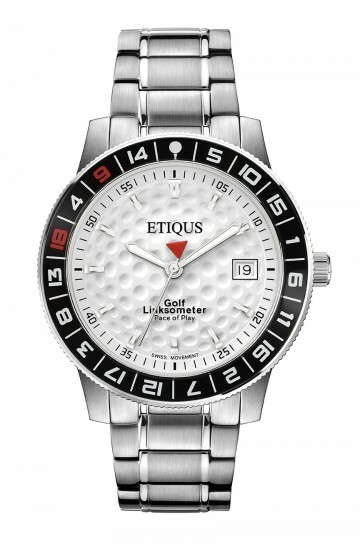 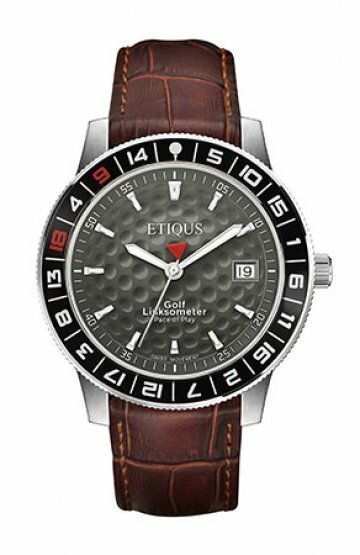 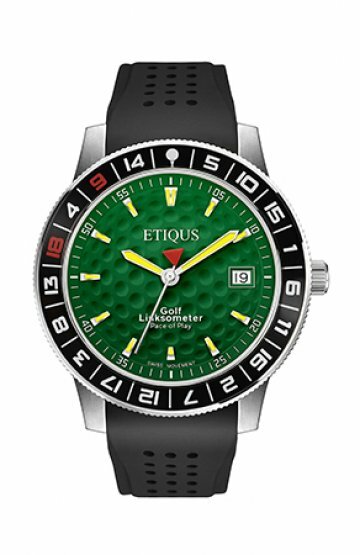 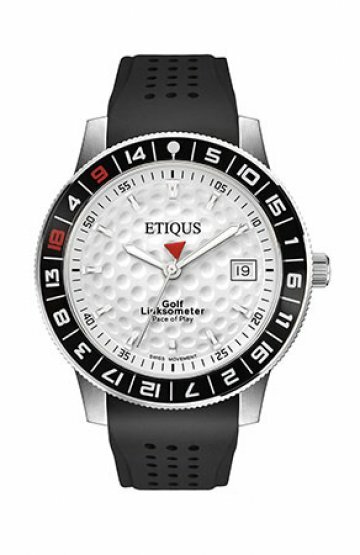 Patented golf timepiece featuring high grade stainless steel case, Swiss movement and sapphire crystal glass. 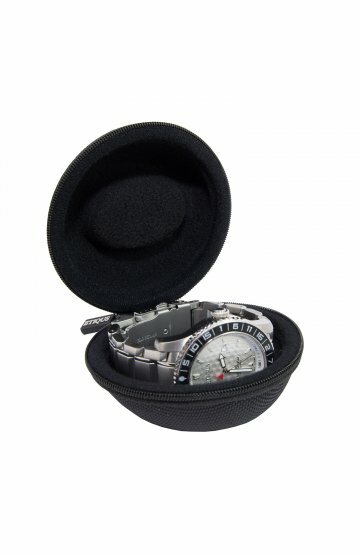 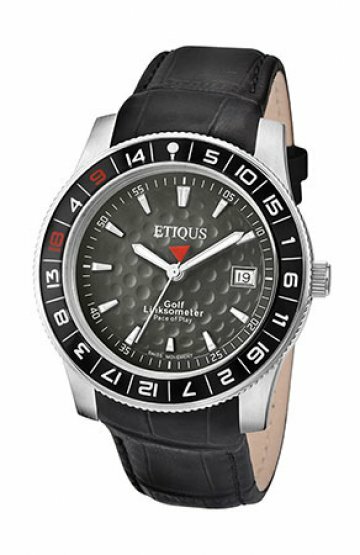 Choose from a solid stainless steel bracelet or genuine textured leather strap or a durable black silicone strap. 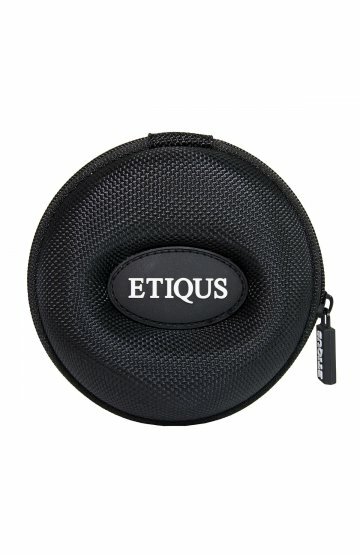 Water resistant to 100m and with a 2 year guarantee. 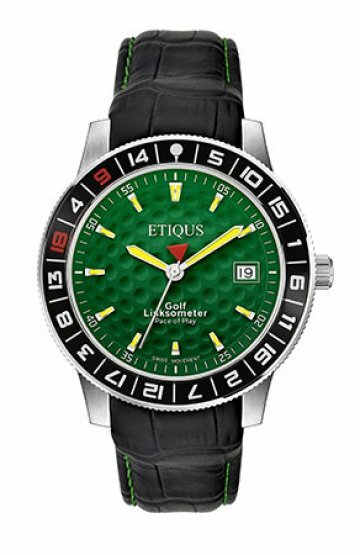 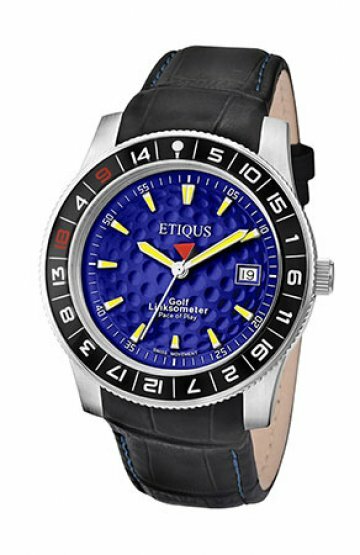 The choice of the golfer looking for a sports timepiece of comfortable size and weight with a choice of dial colours all associated with golf.